Where style comes with a cup of coffee! We are the 'Beauty' part of the 'Bean' providing styles for clients of all ages. 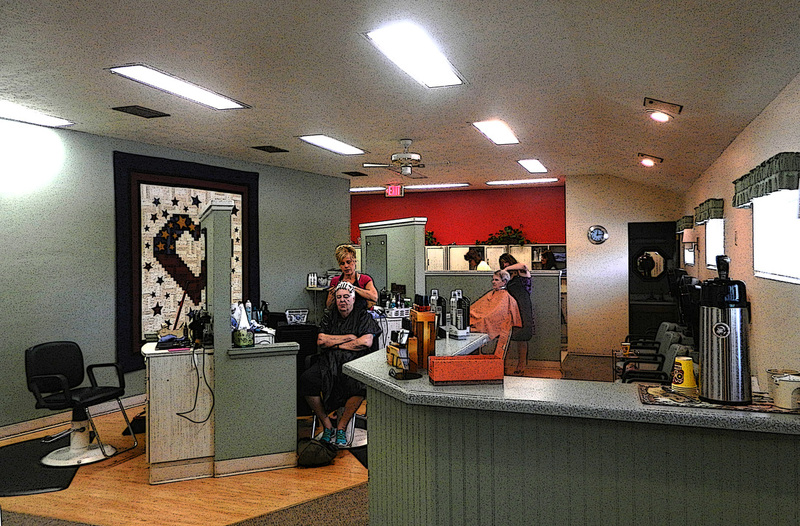 Connected to the Beauty and the Bean Coffee House, we offer a wide variety of salon services including: haircuts, styles, perms, highlights, foils, and waxing. We also carry a fantastic selection of professional beauty products such as Matrix, Biolage, Kenra, American Crew for Men, European soaps and much more.